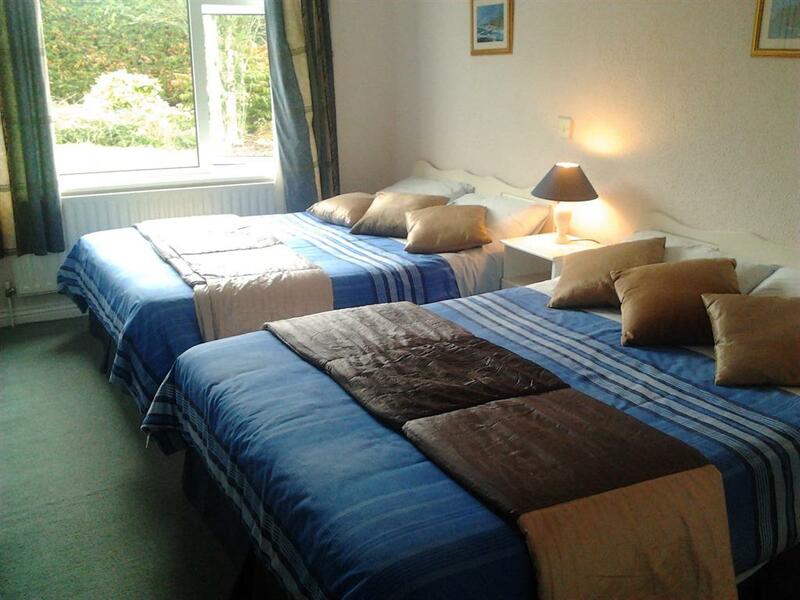 This double and single room en-suite contains 1 Double Bed and 1 Single Bed, and sleeps a maximum of 3 people. 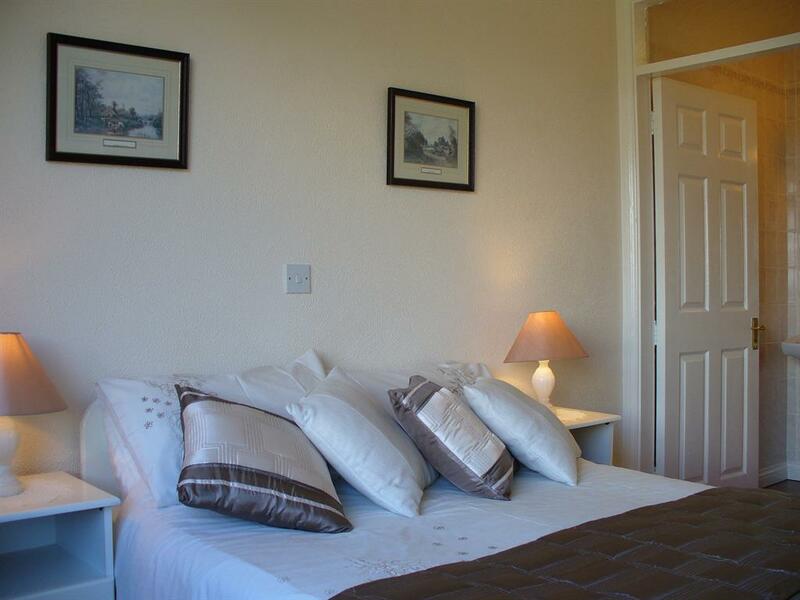 This room has a flat screen HD TV with Digital Terrestrial and Digital Satellite TV and Radio Channels. 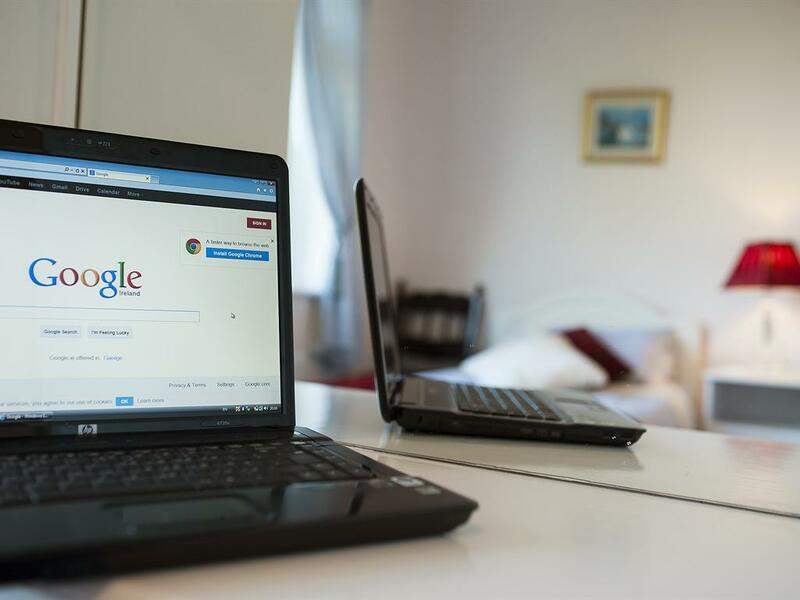 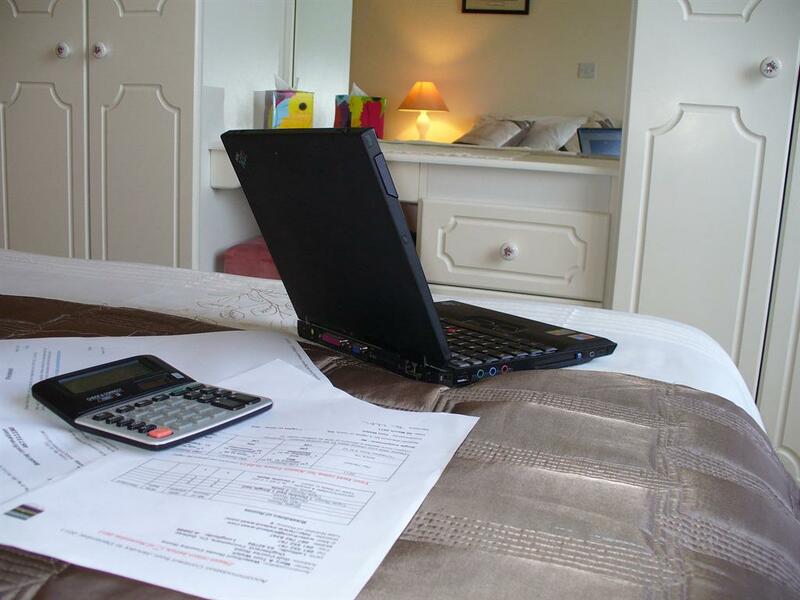 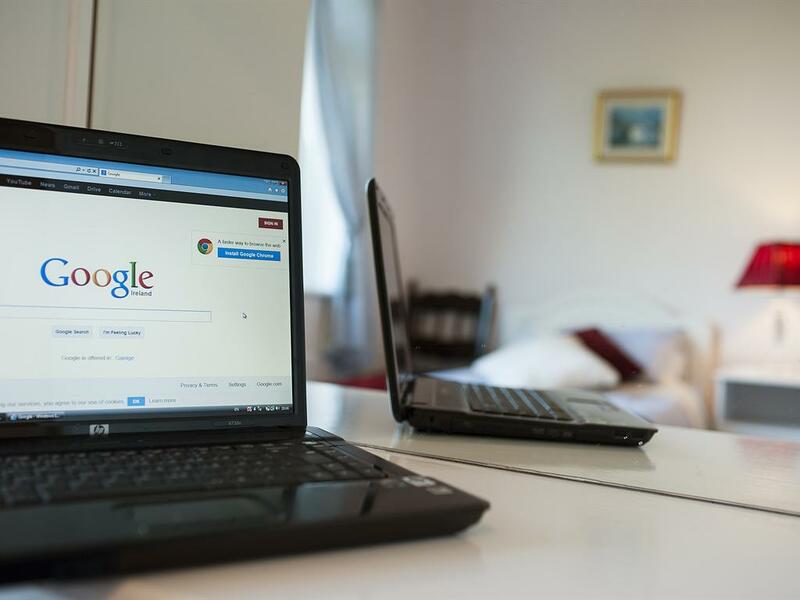 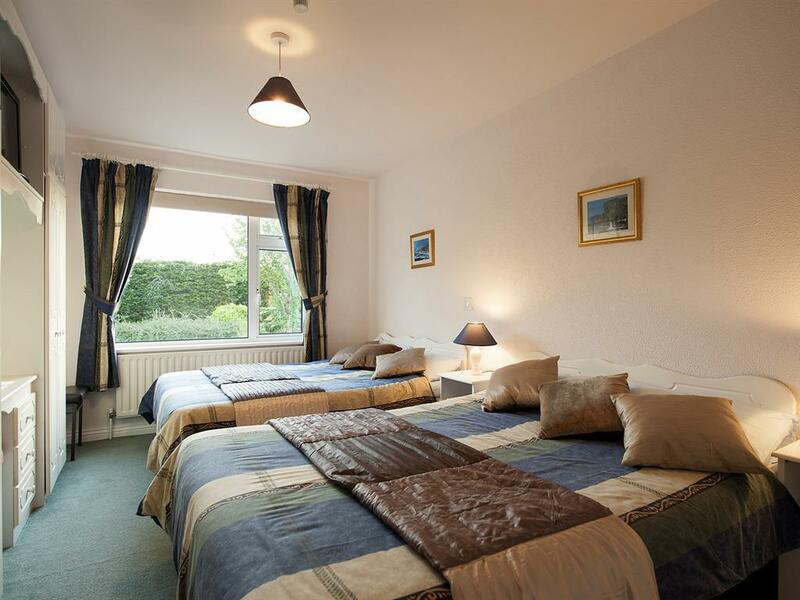 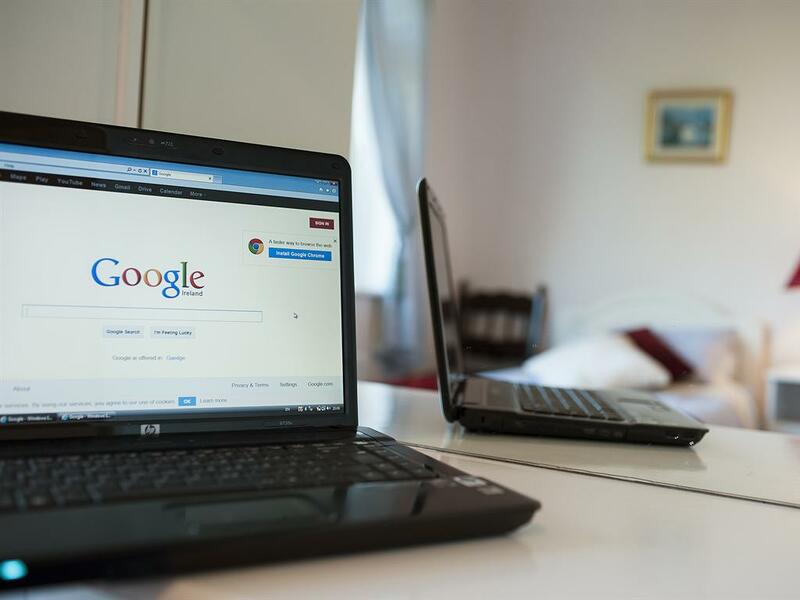 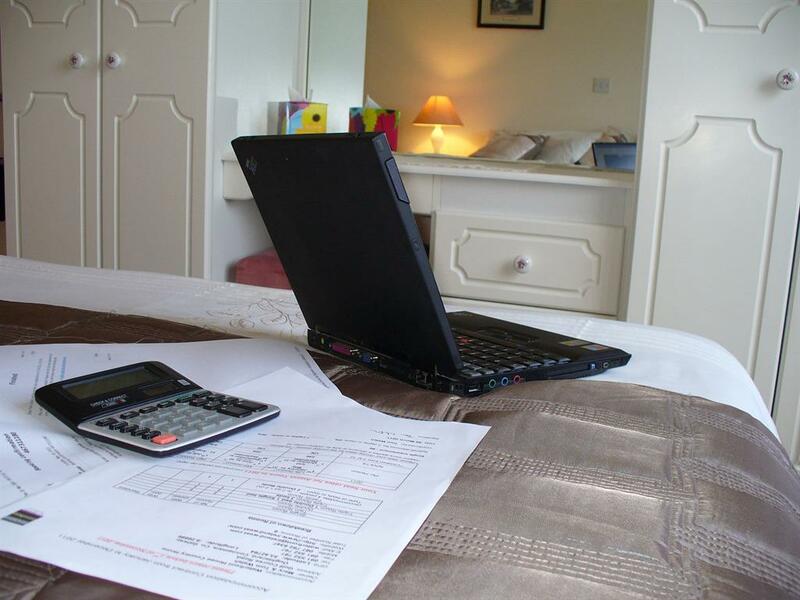 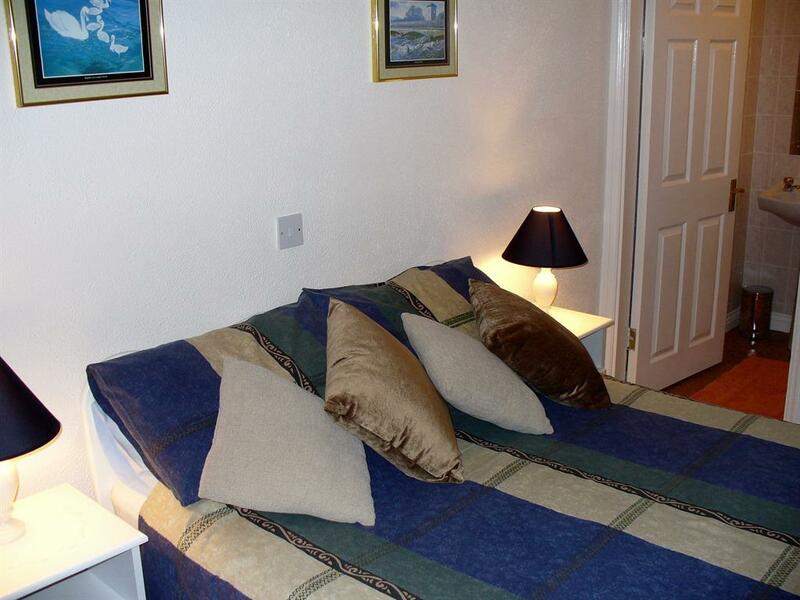 All rooms have thermostatically controlled central heating. 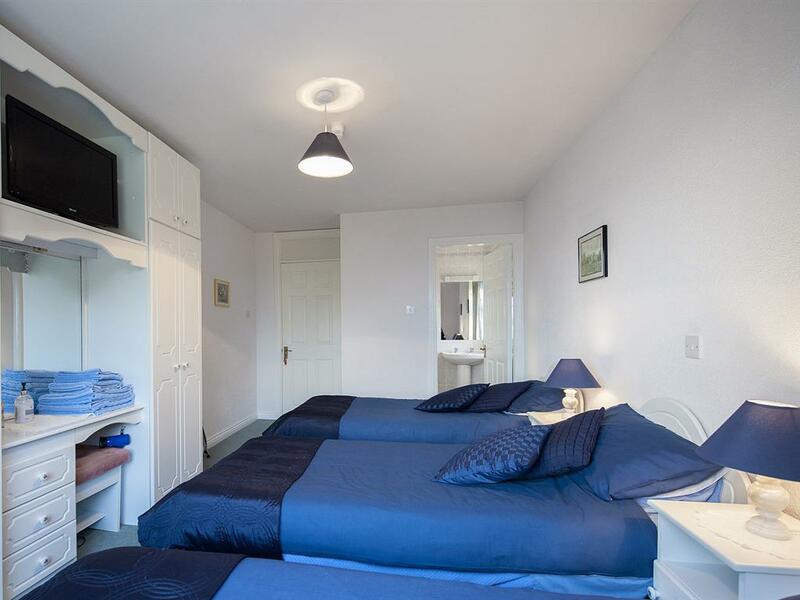 The en-suite offers a Power Shower, free toiletries and hairdryer. This triple room en-suite contains 3 Single Beds, and sleeps a maximum of 3 people. 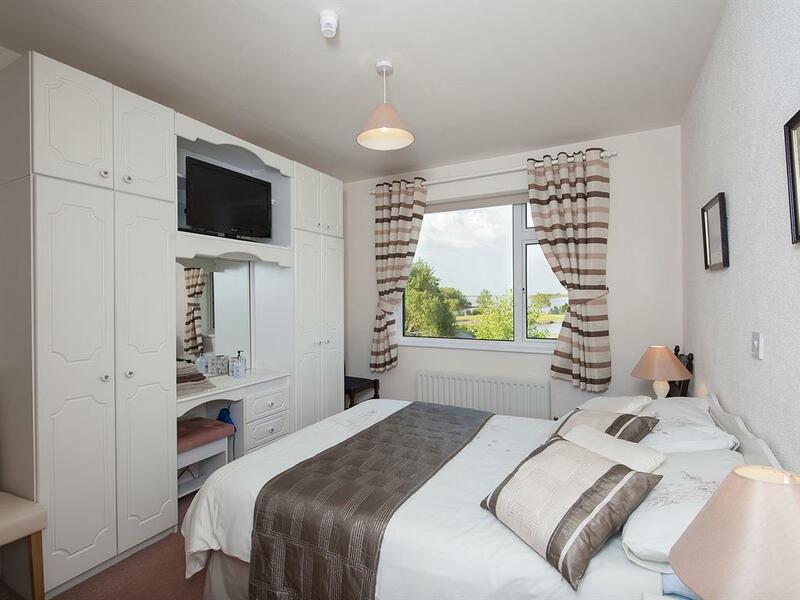 This room has a flat screen HD TV with Digital Terrestrial and Digital Satellite TV and Radio Channels. 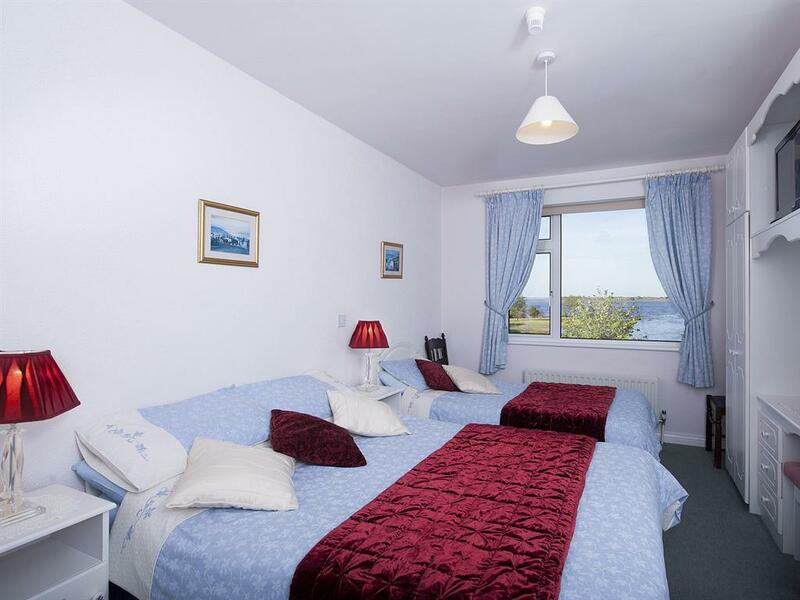 All rooms have thermostatically controlled central heating. 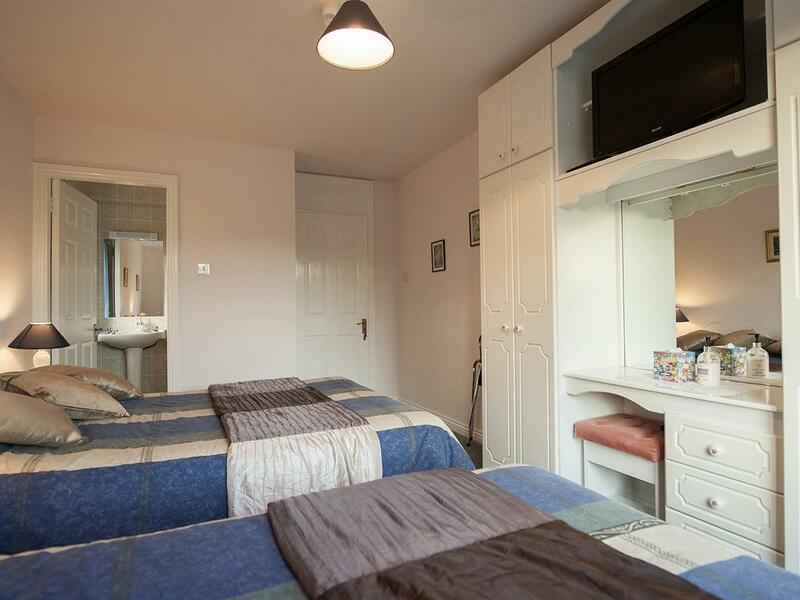 The en-suite offers a Power Shower, free toiletries and hairdryer. 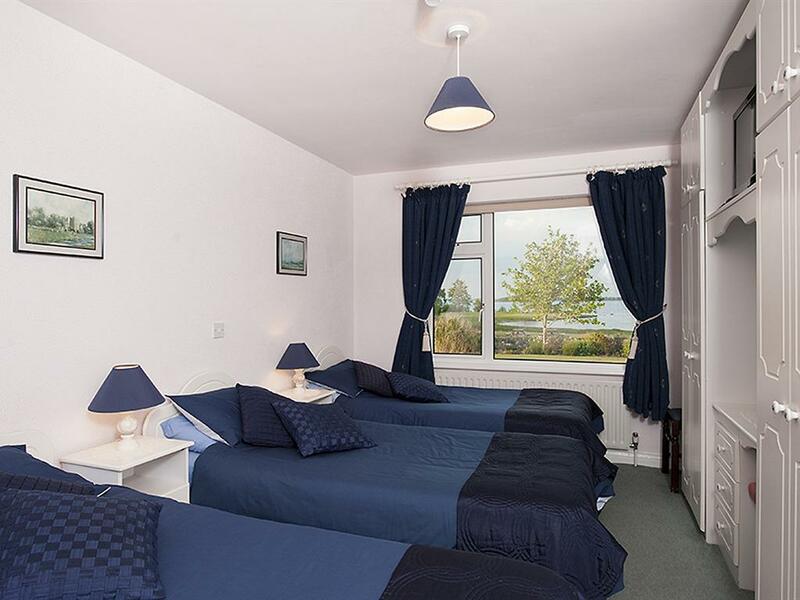 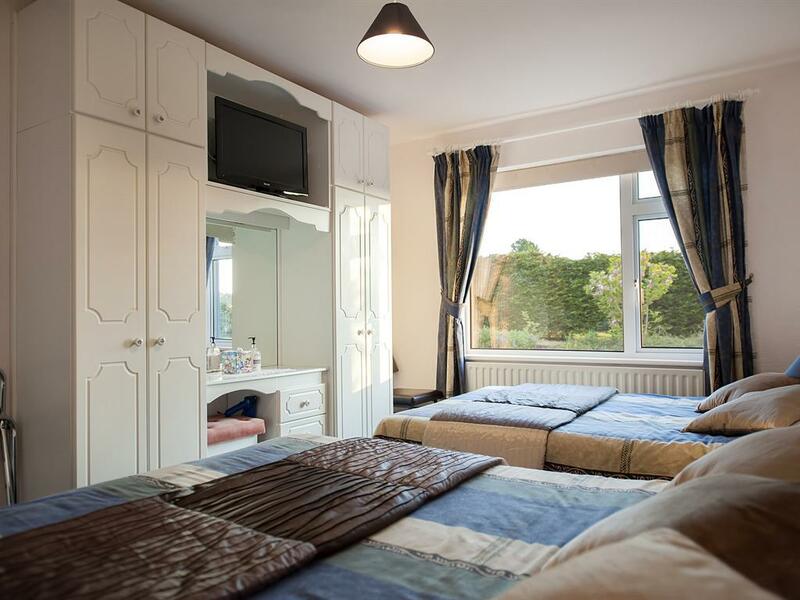 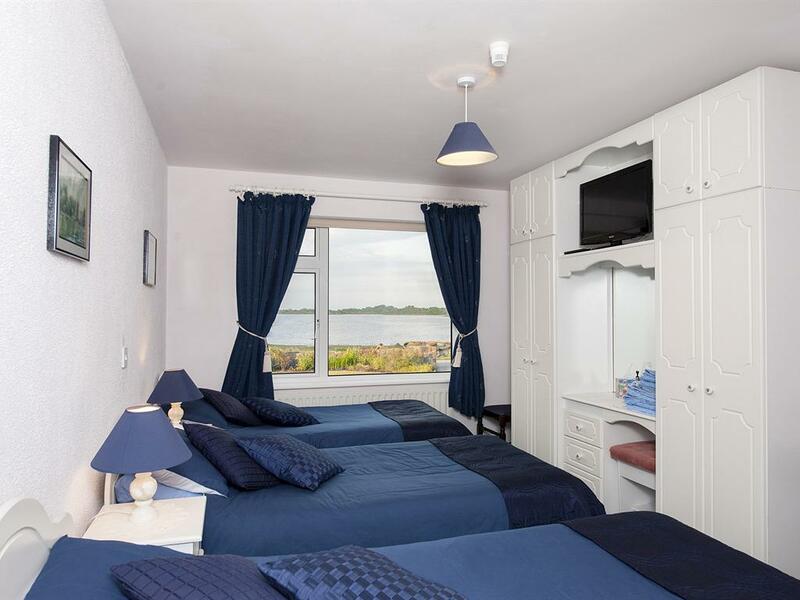 This quadruple room en-suite contains 2 Double Beds, and sleeps a maximum of 4 people, which makes it perfect for a family of 2 adults and 2 children. 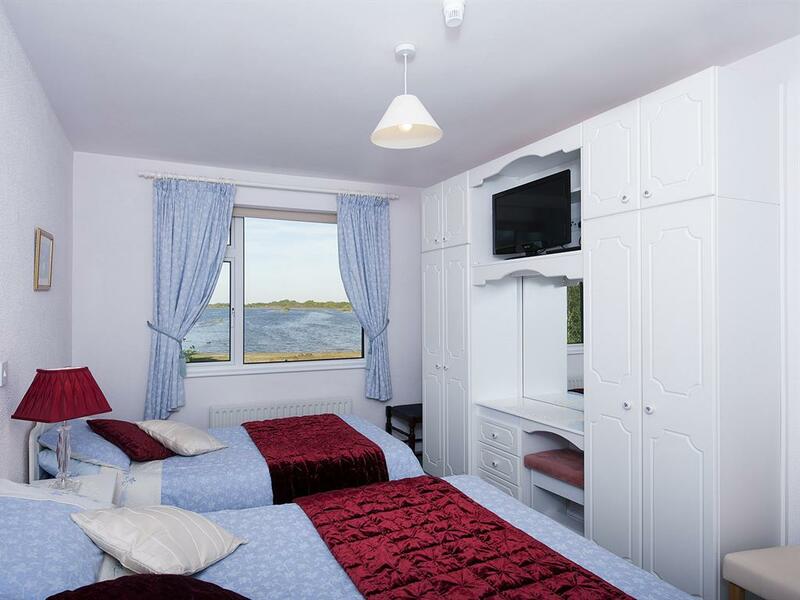 This room has a flat screen HD TV with Digital Terrestrial and Digital Satellite TV and Radio Channels. All rooms have thermostatically controlled central heating. 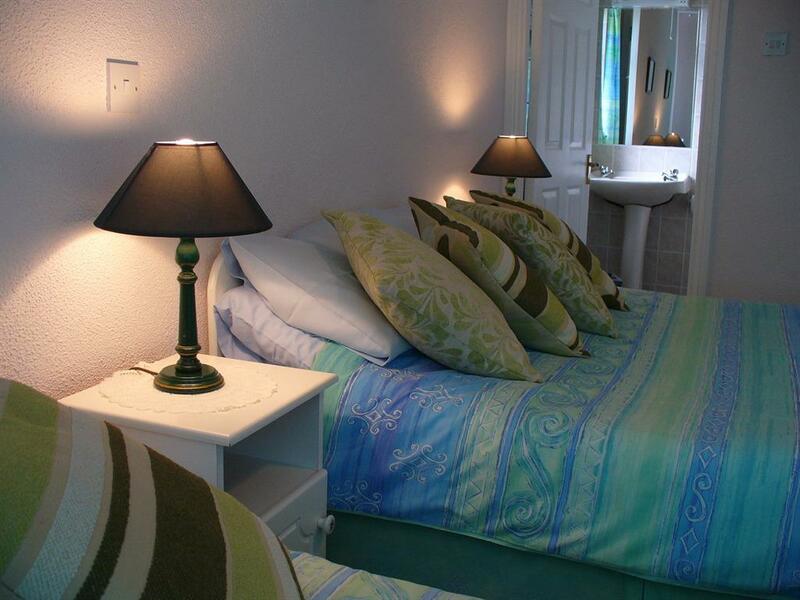 The en-suite offers a Power Shower, free toiletries and hairdryer. 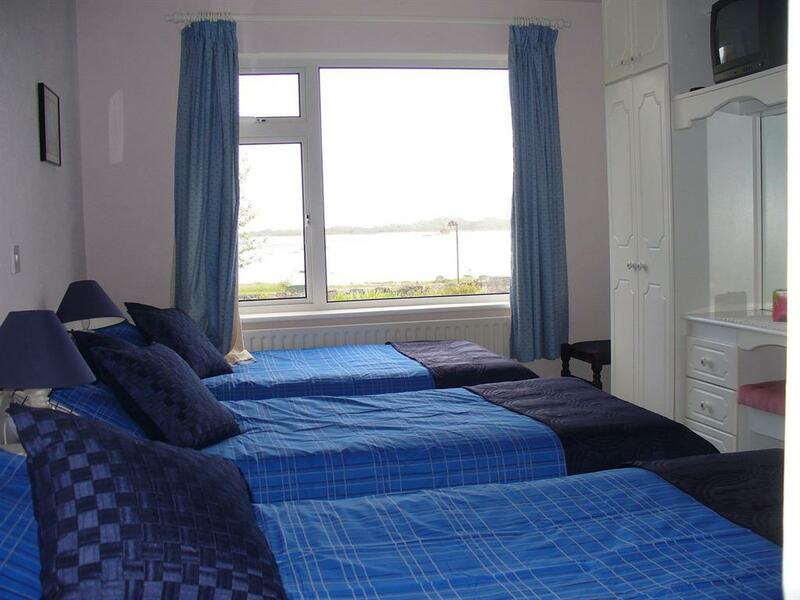 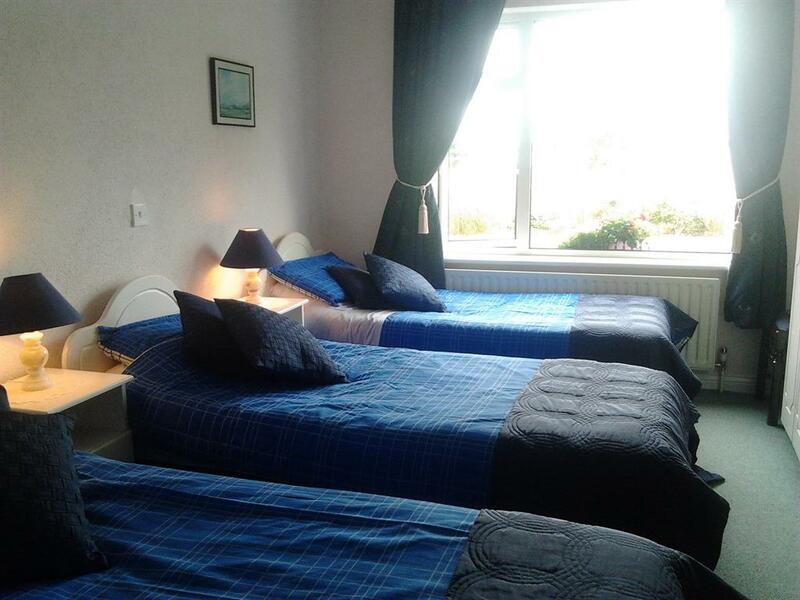 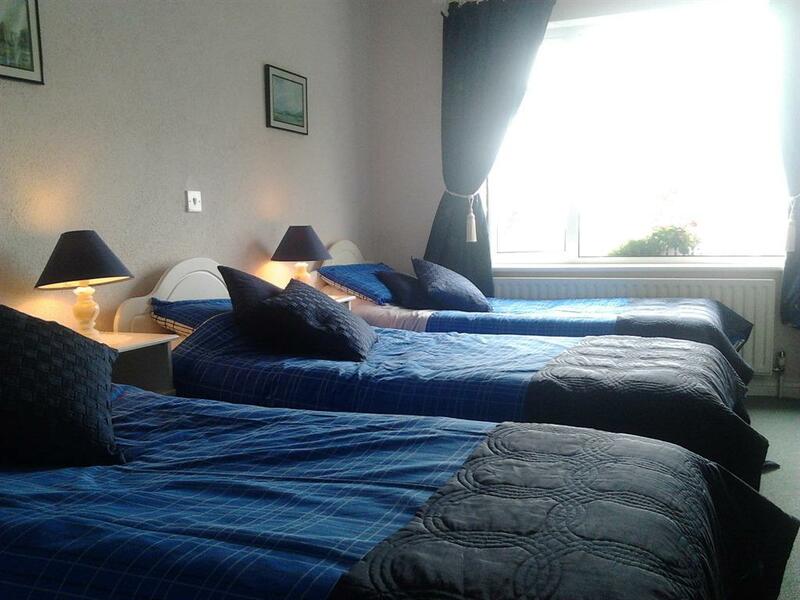 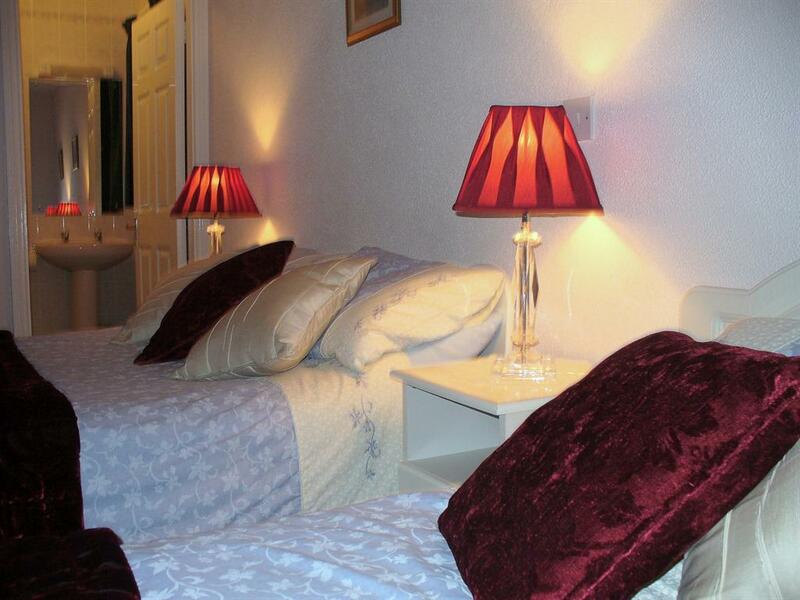 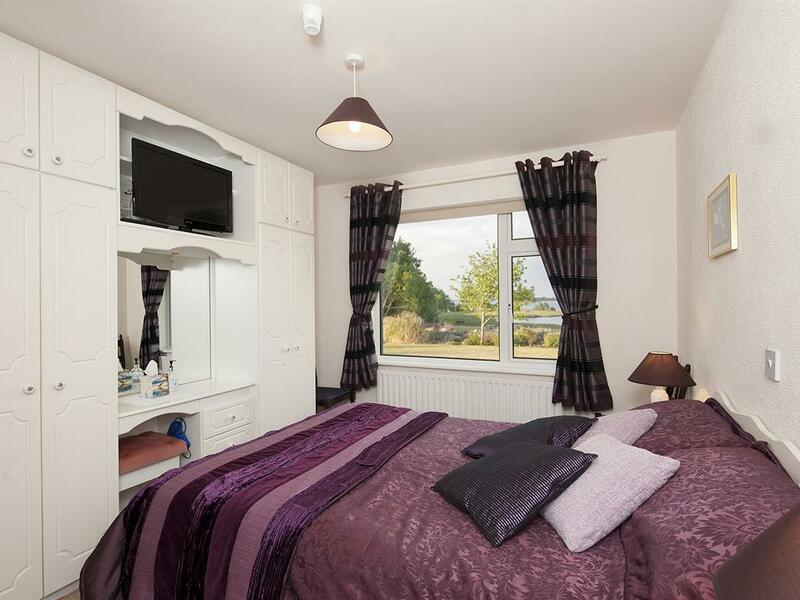 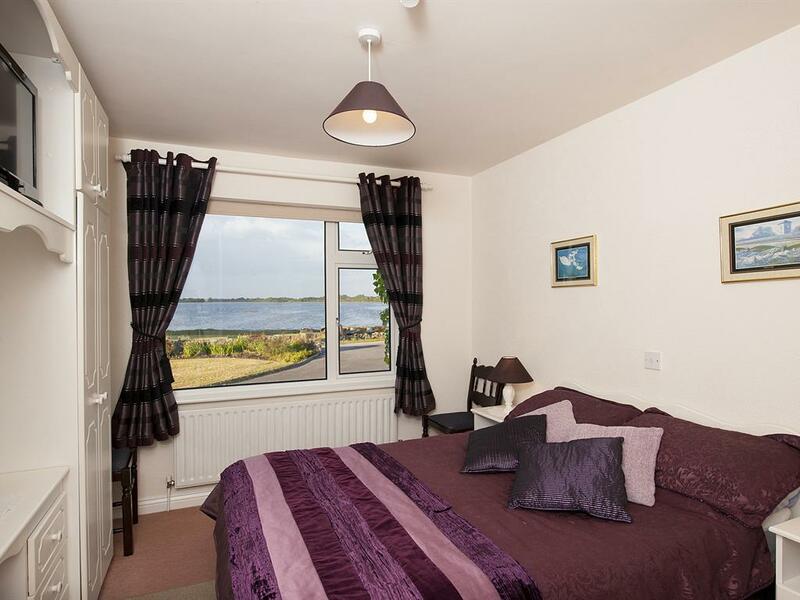 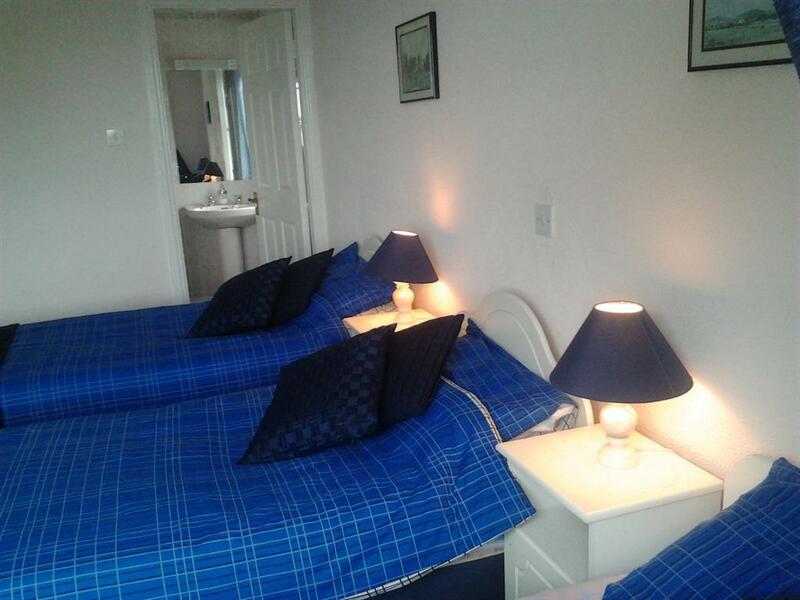 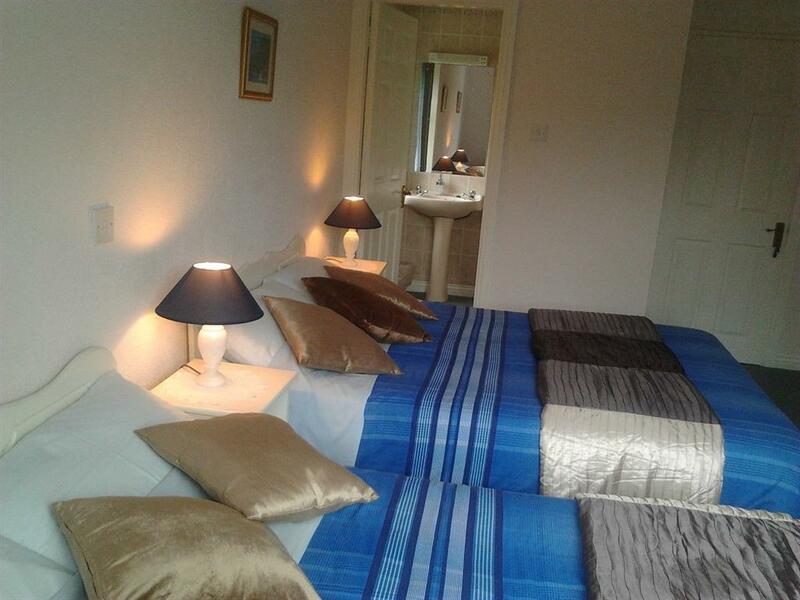 This double room en-suite contains 1 Double Bed, and sleeps a maximum of 2 people. 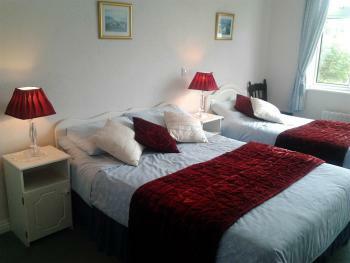 This room has a flat screen HD TV with Digital Terrestrial and Digital Satellite TV and Radio Channels. 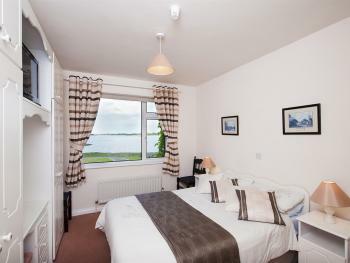 All rooms have thermostatically controlled central heating. 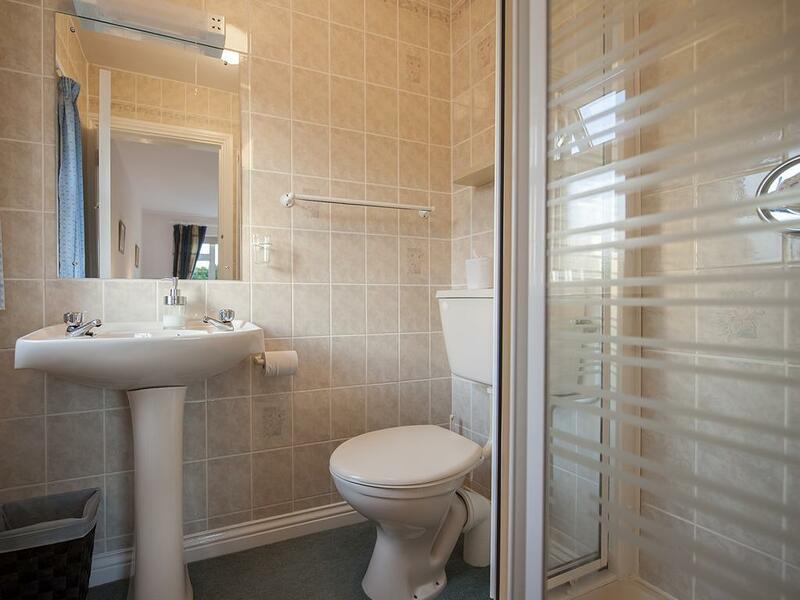 The en-suite offers a Power Shower, free toiletries and hairdryer.